Spice up your holiday season with these exciting events in Mercer County. From holiday shopping, amazing Christmas tree displays and photos with Santa, this year just might be the best one yet! Check out our Travel Blog for more holiday ideas such as must see Tree Lightings, our Holiday Gift Guide for great gifts ideas from Downtown Princeton and our Holiday Event Guide for fun ideas for the upcoming months. Swingin' Rat Pack Holiday Lunch! 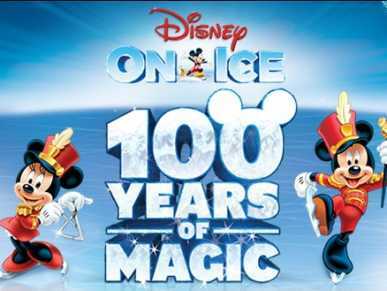 Disney on Ice "100 Years of Magic!" Festival of Trees is an annual highlight of the holiday season showcasing a juried collection of trees and mantles displayed throughout the museum’s galleries, upstairs and down. This year’s theme invites visitors to enjoy the newly reimagined first and second-floor galleries, featuring trees inspired by 18th through 20th-century decor. Docents will be available to answer questions, no formal tours are given during the Festival. Come kick-off the holiday season with us on the Green at Palmer Square and watch as they light all 32,000 lights atop the famous 65-foot-tall Norwegian Spruce! Take a walk about town and catch the nightly musical performances and an appearance by the one, the jolly, Santa! Join Terhune for holiday festivities. In the wine tasting room, try their award-winning wines and warm up with hot mulled wine. Sample their delicious Gift Basket "ingredients" - homemade baked goods, apple butter and more. On Sunday enjoy live music from 1pm to 4pm. 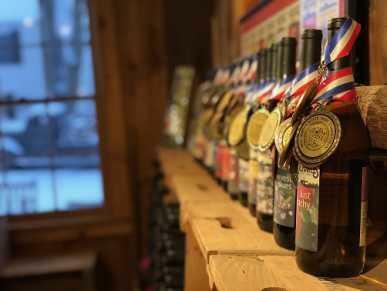 Holiday Wine Trail Weekend - Make a day of visiting New Jersey wineries on the wine trail. If you are participating in the Garden State Wine Growers Association Wine Trail Weekend, receive a wreath and ornament at the first winery you visit, and then collect an ornament at each winery you visit after. Terhune Orchards has special apple seed ornaments for your collection. Enjoy fun for the whole family with wagon rides and visiting our barn yard of animals. Choose the perfect Christmas tree and wreath. Start your holiday shopping. They offer a unique selection of gift baskets with Terhune Orchards fruit, baked goods, and even wine - perfect for anyone on your list! American Repertory Ballet brings the beloved classic Nutcracker to the stage with Tchaikovsky’s magnificent score, thrilling choreography and a cast of more than 100. 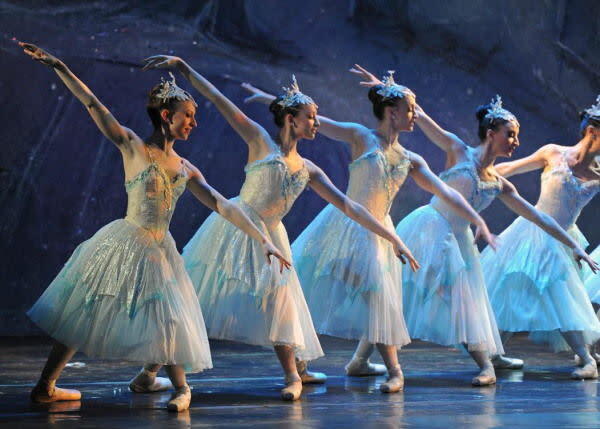 A holiday tradition for more than 50 years (1964), American Repertory Ballet’s Nutcracker is one of the longest, continuously running Nutcracker productions in the nation. Saturday&apos;s and Sunday&apos;s by appointment @ 11 Hulfish Street, Princeton, NJ! Create magical memories that last a lifetime this holiday season at our Palmer Square Portrait studio. Open every Saturday and Sunday from November 24th to December 23rd! Family Portrait Sessions are 20 minutes long and Santa "Mini Session" are 10 minutes long. Photos with Santa and Holiday and Family Portraits will be taken by Wonder Years Studio. Visit palmersquare.com/events to make your reservation! Santa continues his tradition of stopping by Kale&apos;s Garden Center to meet with all of the wonderful families who visit. 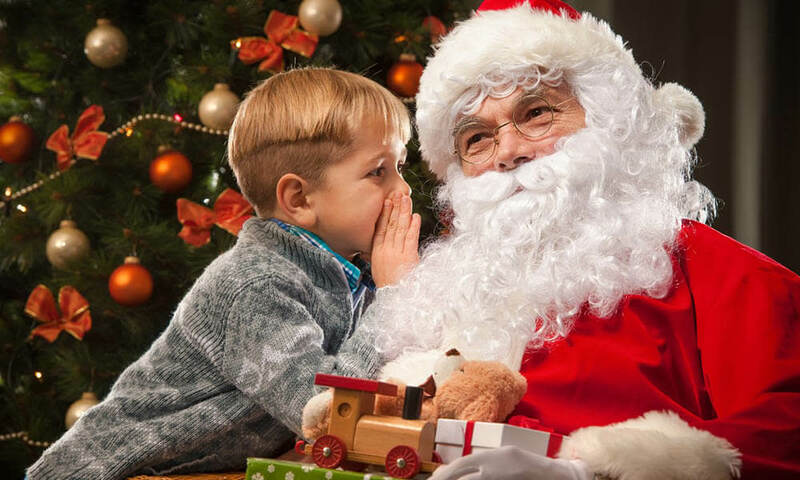 Santa has been visiting Kale&apos;s for over 60 years and has become an annual family experience. 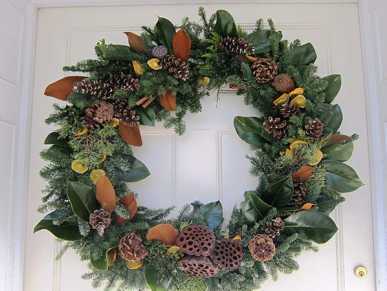 Enjoy a new holiday tradition while creating your own wreath with Morven’s gardeners! 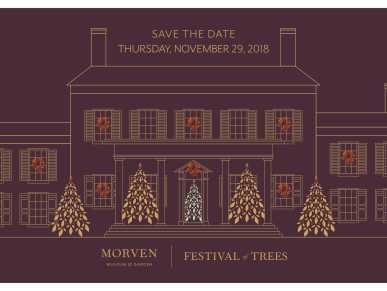 Morven will provide everything you need to create your lasting treasure including a variety of decorations- many from Morven’s own gardens, as well as cones, nuts, pods, holiday bling, and ribbon for bow making. No experience is required – they will get you started and offer advice throughout the two-hour session! 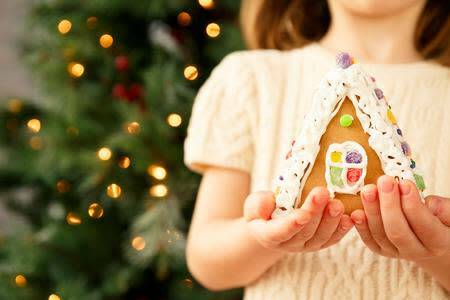 Enjoy a new tradition by creating a gingerbread holiday house to take home. Constructed gingerbread house and candy decorations provided, as well as holiday background films and music; hot cocoa and cookies donated by Starbucks, Princeton. Bring your imagination and enjoy some holiday cheer! 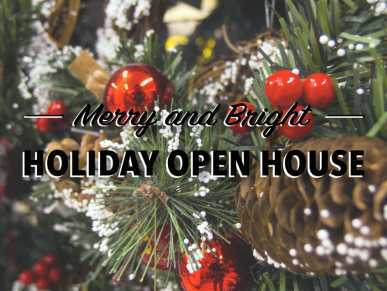 Merry and Bright: Holiday Open House Saturday, December 1, Noon-6pm Come to Crossing Vineyards for a festive kickoff to the holiday season. Enjoy live music, specialty cocktails, seasonal food and wine pairings, holiday merchandise discounts and more! 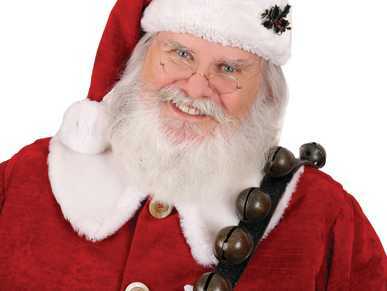 Better watch out, the Big Guy himself will be making an appearance. Bring your friends. You&apos;ll have a ball! No reservations necessary. 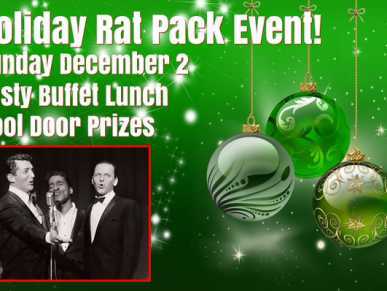 Swingin’ Rat Pack Holiday Lunch! For swingin’ fans of Frank Sinatra, Dean Martin and Sammy Davis Jr! 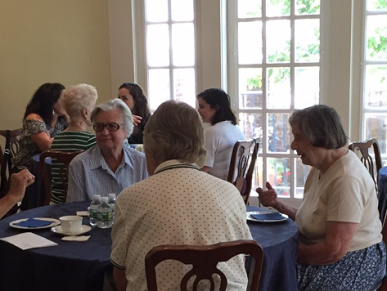 Enjoy a music-filled lunchtime event! Live performances by 3 acclaimed Rat Pack Vocalists. Enjoy Sinatra style songs and holiday tunes! Also includes a delicious buffet lunch, cool prizes and a special tribute to Veterans! All happening on Sunday, December 2. STARTS promptly at Noon. To attend one must purchase a ticket. Tickets available via Ticket Tailor. Come celebrate Sinatra style! Family Friendly! 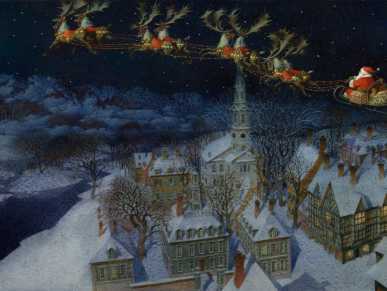 A private visit to the Festival of Trees and newly reimagined first-floor galleries starting at 2:00 p.m. is followed by costumed reenactor Alisa Dupuy’s portrayal of Annis Boudinot Stockton’s Christmas stories, poetry, and a three-course holiday sweets tea in Morven’s festive Stockton Education Center. Join Crossing Vineyards & Winery for their festive holiday celebration featuring a multi-course menu of seasonal favorites, their award-winning wines and plenty of holiday cheer. Toast the Holidays in Riedel Crystal. At Crossing Vineyards & Winery, 1853 Wrightstown Rd, Washington Crossing, PA Saturday, December 8, 2 PM. 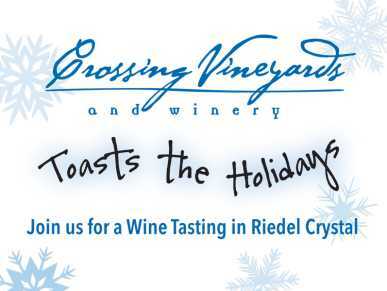 Crossing Vineyards invites you to toast the holidays in Riedel Crystal. You will be amazed to learn how the shape of the glass can affect the taste of the wine in it! Includes 90-minute tasting workshop; a tasting of 4 premium Crossing Vineyards’ wines; a tasting kit with 4 Riedel Vinum series glasses (Retail value $125) and a private tour. 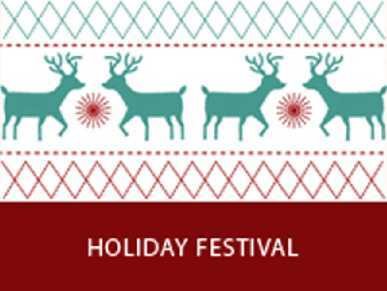 Holiday Festival at Crossing Vineyards & Winery Saturday and Sunday, December 8 and 9, Noon to 6:00 pm. Celebrate the holidays at Crossing Vineyards & Winery. Stock up your wine cellar and find the perfect gift for the hard-to-buy-for wine-lover(s) on your list: award-winning wines, fine glassware & accessories, wine classes, concerts and more... Case discounts available. 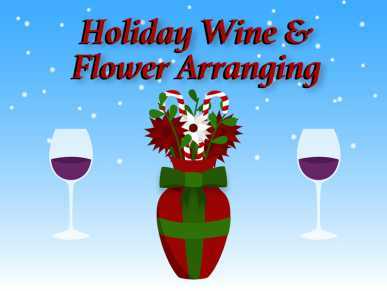 Holiday Wine and Flower Arranging At Crossing Vineyards & Winery, 1853 Wrightstown Rd, Washington Crossing, PA Thursday, December 13, 7:00 pm Enjoy a tasting of Crossing Vineyards&apos; award-winning wines while learning how to create the perfect holiday flower arrangement. Have fun, take something beautiful home and learn a little about wine while you&apos;re at it! Includes wine tasting, floral materials and instruction. 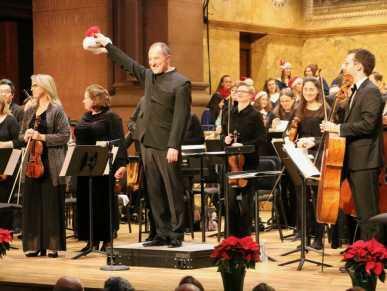 Join the Princeton Symphony Orchestra and the Princeton High School Choir for a seasonal celebration that’s sure to delight all ages. The concert includes festive holiday melodies and a carol sing-along--a Princeton holiday tradition! Rossen Milanov conducts. Additional accommodations or services (i.e. ASL, Braille Program, Audio Description etc.) can be arranged with two weeks’ notice. Hundreds of Christmases were celebrated by families living at Morven over its long history as a home. Starting at 5:00 p.m. enjoy a private visit to the glorious Festival of Trees throughout the Museum and vote on your favorite display. Then at 5:45 p.m. you will stroll across the lawn to Morven’s new Stockton Education Center for a new family tradition: an illustrated reading of The Night Before Christmas. Pajama Storytime with award-winning illustrator Gennady Spirin includes a book signing and snack. Bring your favorite blanket for this special holiday event. Celebrate the legacy of Disney in this ice skating spectacular as Mouse-ter of Ceremonies Mickey Mouse leads a parade of characters including Minnie Mouse, Donald Duck, Goofy and an ensemble of Disney Princesses. Be dazzled by the magic of Disney’s Frozen with Anna, Elsa and the hilarious Olaf. Sing-a-long to over 30 of your favorite Disney songs including “Let It Go!,” “You’ve Got A Friend in Me,” and “Hakuna Matata.” Exciting moments from Disney Pixar’s Toy Story, Finding Nemo, Disney’s The Lion King, Beauty and the Beast, Aladdin and more will leave the whole family with memories that will last a lifetime.